"Jeremy was very professional, did a great job with the install and even moved his schedule around to make sure that he could take care of the leak quickly." "I want to say thank you to Metolius River Plumbing for doing such a great job!" "We will use MRP for any of our future needs and give them the highest rating possible." "Metolius River Plumbing is fantastic! They made my repair seamless without worry while I was not home. Thank you for all you do and thank you for your honesty!" 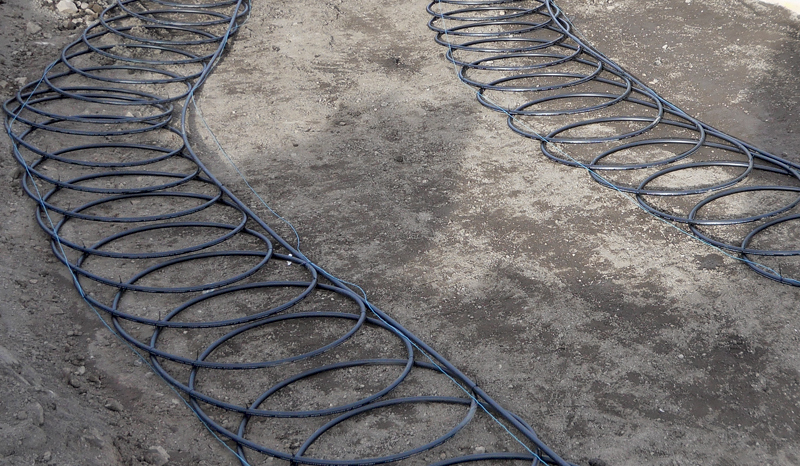 Metolius River Plumbing has years of experience installing residential groundsource geothermal systems. These systems are a great source of heat for radiant and forced air. They even perform well in the summer when used for forced-air cooling. Ground source geothermal in Central Oregon works well because of our geological structure. Have us take a look and see if this type of technology is right for you.